How wonder if someone delivers delicious cake at your doorstep with free home delivery. 🙂 If you are looking for the same thing then you are in the right place. Pick up your phone and call us +91 – 9718108300 to book your order now. We will take care of your products quality and will deliver it on time at your place. Do you live in Badarpur, Delhi? 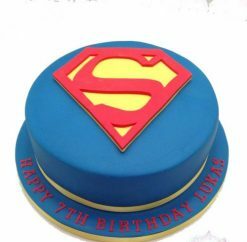 Do you like the quality cake products delivered to your doorstep via a free online cake delivery service? If yes, Yummycake is the right answer for your online cake search. 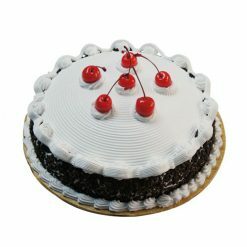 With customized and tailor-made cakes of all sizes, types, designs, flavors, and taste, this reliable and popular cake store gives you an edge in the form of all cake categories, timely delivery of cakes, same day booking, online payment, customer satisfaction, and matchless quality at a competitive price. 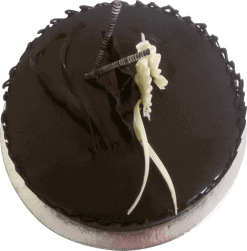 From chocolate cakes to butterscotch cakes, from vanilla cakes to black forest cake, from strawberry cake to fondant cakes, and from fruitcake to pineapple cake, this bakery store offers customized cakes with custom designs liked by the new as well as old generation. 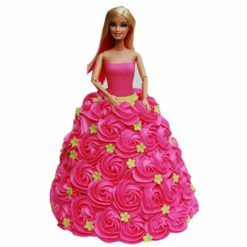 Be it an anniversary cake, a birthday cake, a Valentine cake, a wedding cake, or an engagement cake, Yummy Cake leaves no stone unturned to render its customers high-quality designer cakes at a price tag that is hard to beat. 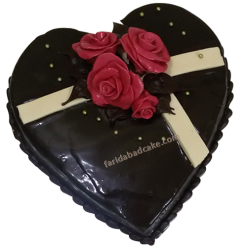 Free or paid cake delivery in all parts of Badarpur is the USP of the online cake store. 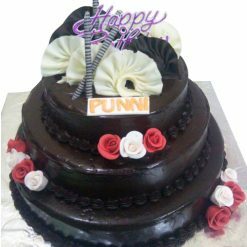 That is why it offers day and midnight cake delivery services for all important occasions 365 days. 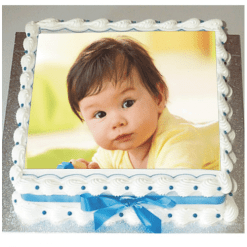 With cake images and description, you can know about cake products in details and place an online order 24/7 via online. No matter what occasion you like to celebrate in the presence of a yummy and palatable cake, we are ready to serve you the way you want. Just think of cake and the occasion concerned to it and leave the rest upon us. We will stun you with fresh and delicious cakes delivered to your home within 2-3 hours with a free shipping feature. 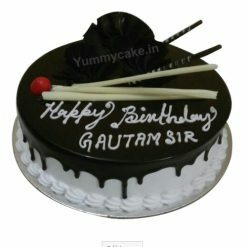 All cake lovers are not same, so are their cake needs. 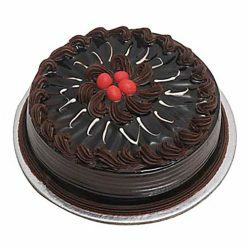 That is why our online cake shop in Badarpur area understands the changing needs of cake lovers as per their taste and food preferences. 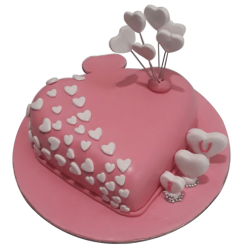 We give importance to all major or minor needs and offer cake lovers a wide variety of cakes of all sizes and types. You can expect the following cake sizes: Half kg cake, 1 kg cake, 2 kg cake, 3 kg cake, and 5 kg cake. 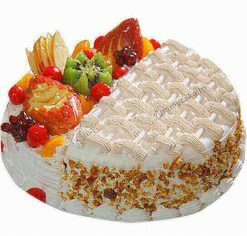 Our price and cake products are matchless. 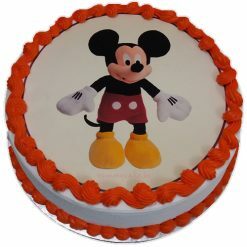 We deal in the selling and supply of a wide range of designer cakes, birthday cakes, wedding cakes, cartoon cake etc. Simply order now from your home or office and get a free home delivery as soon as possible.